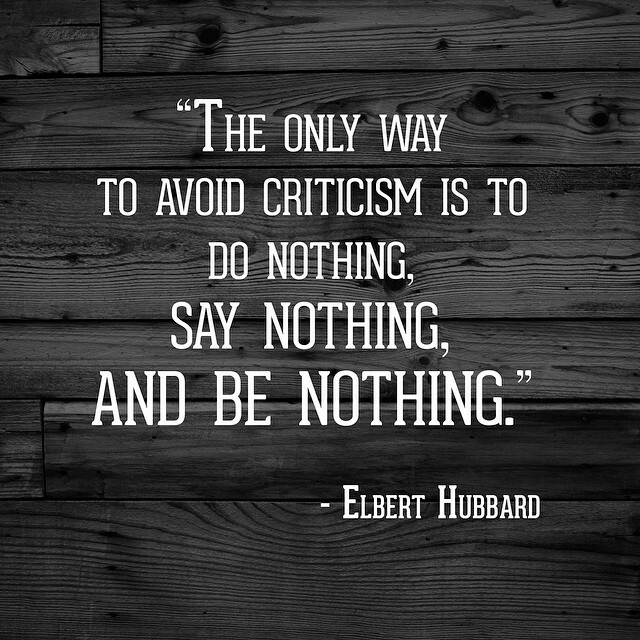 Don’t shrink from incoming criticism. Challenge it, or use it as a tool, but never fear it. Check back every Monday for motivation to get the week started. Have a favorite motivational quote? Send it to social@lacolombe.net.